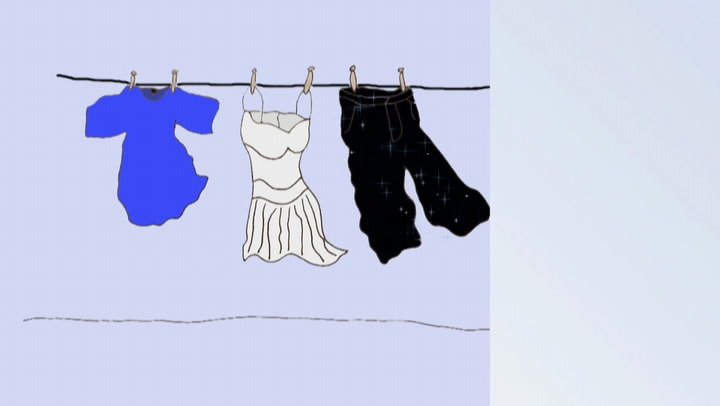 Children learn how to say 'A blue t shirt', 'A white dress' and 'Black trousers' with this Spanish activity. One of 398 activities. Free trial available.